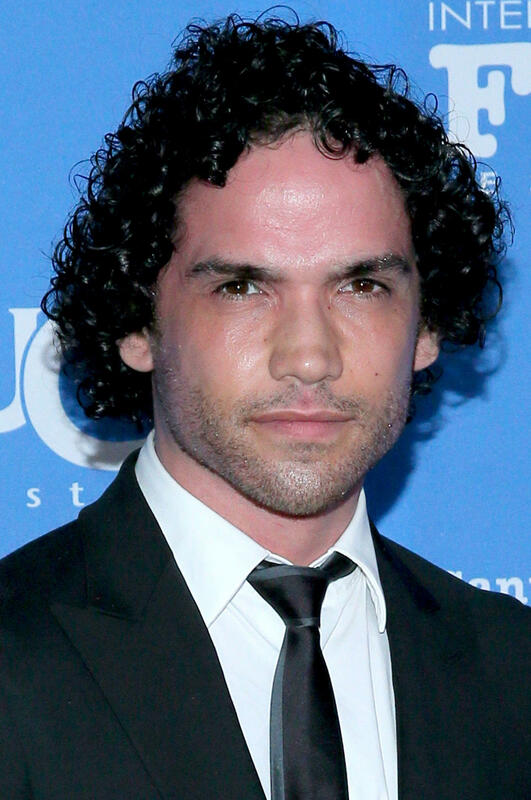 Reece Ritchie at the Santa Barbara International Film Festival, Opening Night presentation of "Desert Dancer." 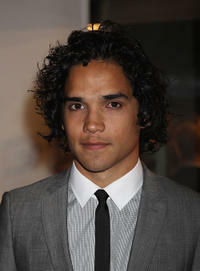 Reece Ritchie at the London premiere of "The Lovely Bones." Amara Karan and Reece Ritchie at the world premiere of "Made In Dagenham." 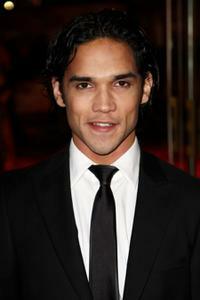 Reece Ritchie at the Jameson Empire Awards 2011 in London. Reece Ritchie and Andrew James Allen at the after party of the premiere of "The Lovely Bones." 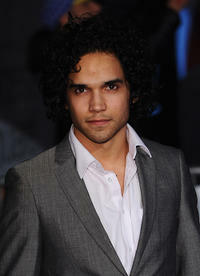 Reece Ritchie at the premiere of "10,000 B.C." 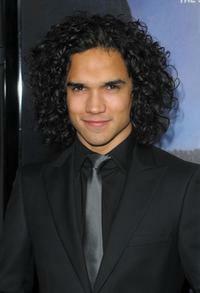 Reece Ritchie at the premiere of "The Lovely Bones." 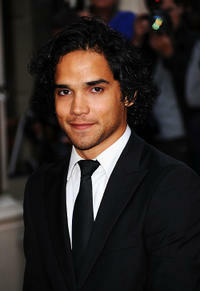 Reece Ritchie at the Jameson Empire Film Awards. Joel Virgel and Reece Ritchie at the premiere of "10,000 B.C." Saoirse Ronan as Susie Salmon and Reece Ritchie as Ray Singh in "The Lovely Bones." Michelle Keegan and Reece Ritchie at the National Movie Awards 2011 in London. 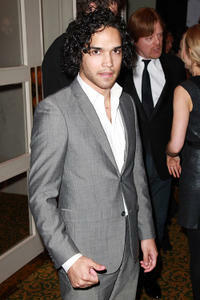 Reece Ritchie at the GQ Men of the Year Awards 2010 in London. 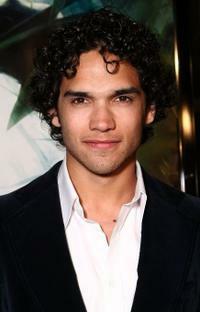 Reece Ritchie at the world premiere of "Paul." Reece Ritchie at the Bafta Video Game Awards in London. Reece Ritchie at the world premiere of "Made In Dagenham." 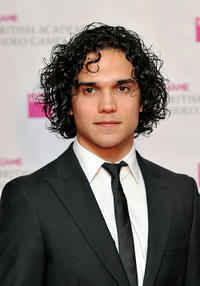 Reece Ritchie at the London premiere of "Brighton Rock." Reece Ritchie and Guest at the Jameson Empire Film Awards. 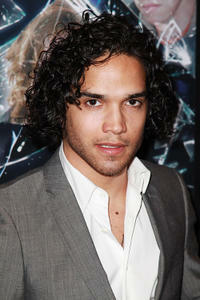 Reece Ritchie and Nikki Soohoo at the premiere of "The Lovely Bones." 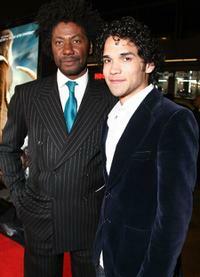 Reece Ritchie and Guest at the London premiere of "Brighton Rock."